No flapper costume is complete without this plastic cigarette holder! This costume accessory is sure to bring any 1920's costume to life! 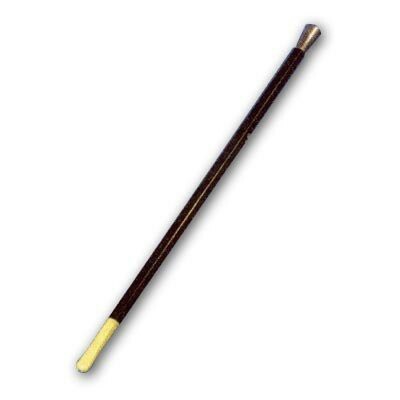 34cm black plastic cigarette holder with silver tip and cream-colored attached mouthpiece. Caution: Not recommended for children under 3 years.